Keith has practiced law in Seattle since 1989 in both state and federal court, representing clients as plaintiffs and defendants in a wide variety of business and tort litigations. 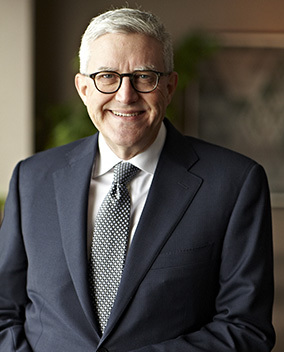 His practice has involved issues related to, among others, professional liability, attorneys’ fees, restrictive covenants, unfair competition and consumer protection, intellectual property, and securities fraud, as well as a broad range of commercial disputes. Keith also served as an investigator at the University of Washington, conducting inquiries into complaints of employment discrimination, sexual harassment and violations of University policies and procedures.